Libby Pritchett Designs: Final Day to Save! 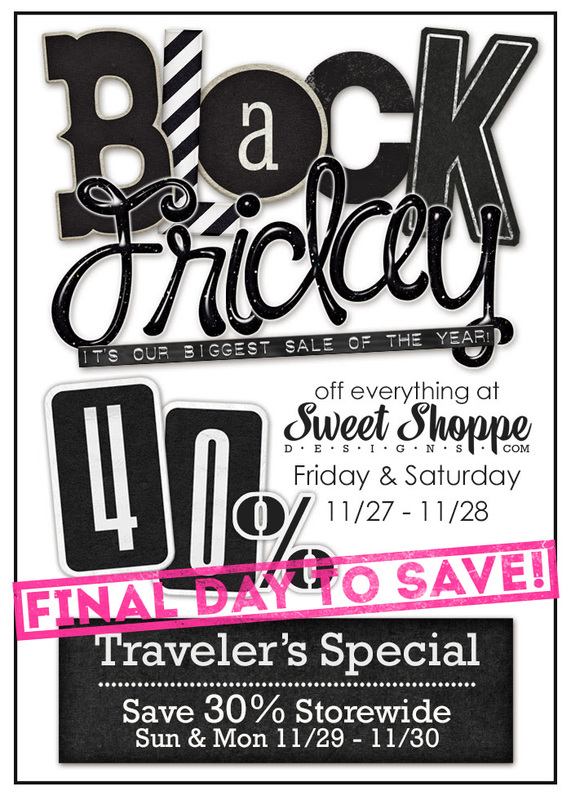 If you missed a couple of your favorites or were traveling over the weekend, the savings are still sweet at the yummiest spot in town! Everything in the store is on sale now through Tuesday at 6am EST, so stop by to save today. 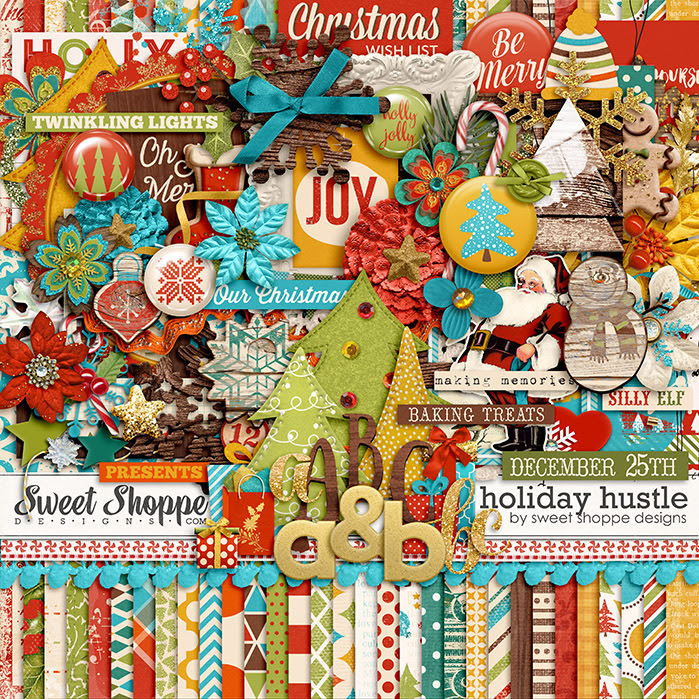 Don't forget tomorrow is December 1st, which means you'll be able to grab the first set of incredible freebies from our Holiday Hustle Mega-Collection on our 2015 December Delights Advent Calendar. Bookmark the page and set a reminder so you don't miss a single freebie or special offer throughout the month of December!